Simple CMS: If you can use email, with Web Shop Manager you can manage the web content on your website or eCommerce content. 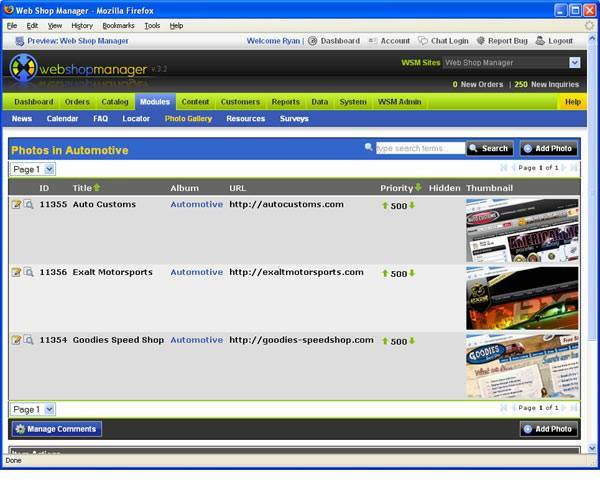 Everyone from CEO's to secretaries use Web Shop Manager to manage their websites content with ease. 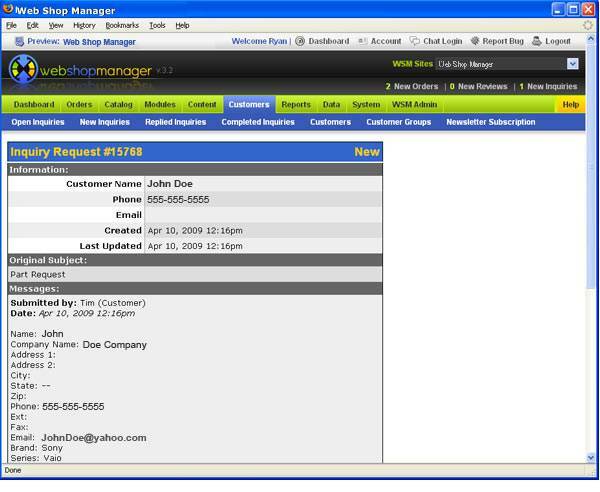 Powerful CMS: Web Shop Manager doesn't just handle body text and images. 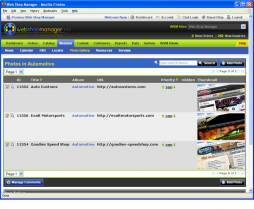 It comes loaded with powerful CMS modules like online blog, forms, catalogs, polls, newsletters, calendars and much more. There is a roll back feature so if you make a mistake, no worries, select a previous revision and your page is restored. Effective CMS: By keeping your content fresh and using Web Shop Manager's powerful online tools, you can turn your website from a bland online brochure into an optimized dynamic marketing tool. 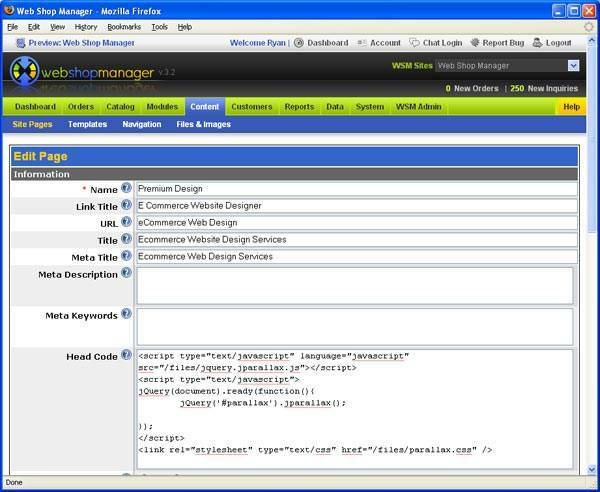 Affordable CMS: Web Shop Manager is a standard feature with any of our Web Hosting or eCommerce Web Hosting packages. Since 1998, Web Design Solutions has been one of the top Web Design services companies in San Diego and throughout the country. We realized early on that offering clients beautiful websites was just not enough. 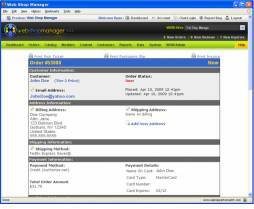 So we developed Web Shop Manager which has grown into one the top CMS systems in the market. Whether you need to manage content on an eCommerce website or have a business or personal website, content management has never been easier! 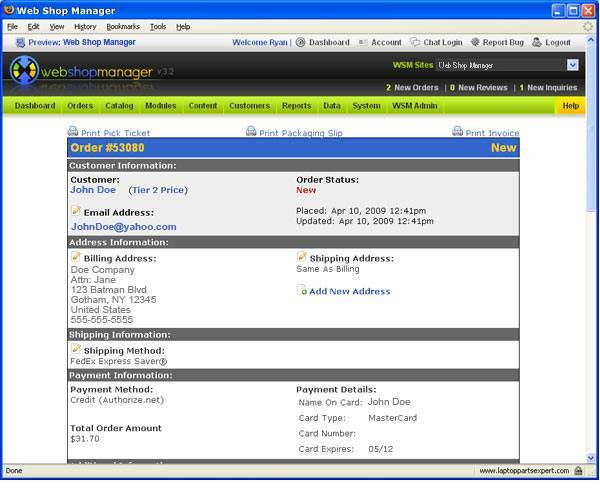 You can demo Web Shop Manager and see for yourself why all of our customers rave about how easy Web Content Management can be. 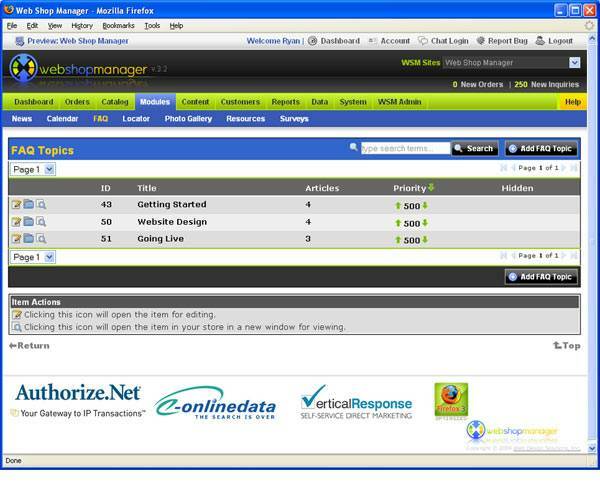 Below are just a couple of examples of client websites driven by our CMS system Web Shop Manager. Contact Us if you would like to see more examples of websites specific to your market. We can easily import your existing website into Web Shop Manager and you can take control of your website content. For more information about our CMS system Web Shop Manager, our Web Design and Web Development services, or any of the other Website services we offer, please Call or Contact Us. 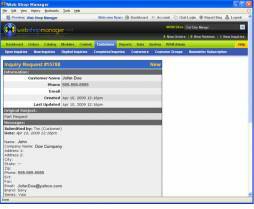 Web Shop Manager (WSM) is an emerging leader as an online Content Management System (CMS) solution. The legendary Marshall Tucker Band chose WDS to reinvent their Band Website from the ground up. Visitors can read up on all the latest MTB and music news, learn about their history, order albums and other merchandise, and publish their tour dates!